CMT Next Women of Country Tour, the MCA/Universal Nashville recording artist will be bringing her new single along for the ride. 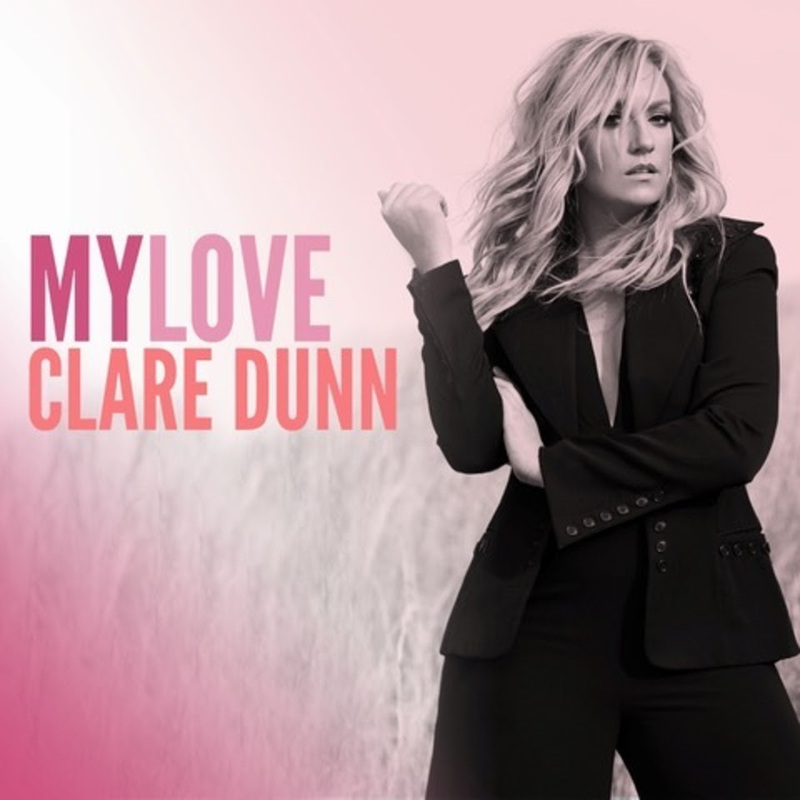 Released on April 5th, “My Love” is Dunn’s latest single…a summertime anthem that was co-written, co-produced, and arranged by the multi-talented musician herself. Written alongside Eric Paslay and Jesse Frasure, the song nods not only to the passionate country-rock chops that landed Dunn a coveted opening slot on Bob Seger’s Ride Out Tour (not to mention the admiration of magazines like Rolling Stone, who praised her “willingness to reach far beyond country’s bor-ders”), but also shines a light on her soulful roots. It’s a showcase for her super-sized voice, too…an instrument that’s every bit as electrifying as her critically-acclaimed work on the electric guitar. After all, when the Boston Globe recently lauded Dunn for her “big voice and serious guitar prowess,” there’s a reason they placed her vocals first. Dunn has built her career upon the willingness to take risks. Raised in the western town of Two Buttes, Colorado, she worked on the family farm for years before moving to Nashville, where she earned tuition money for college by driving a silage truck. A powerful performer onstage, she’s earned a reputation as a hotshot producer, too, co-producing every track on her 2015 EP (a release that doubled as her Top 40 debut) while also handling the record’s vocal, guitar, and songwriting duties. She juggles those responsibilities once again with “My Love,” a modern, melody-driven song whose soulful chorus was inspired by big-voiced icons like Adele. For a complete list of tour dates and more information for Clare Dunn, visit her website at www.ClareDunn.com .